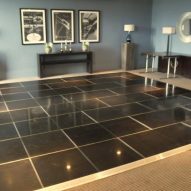 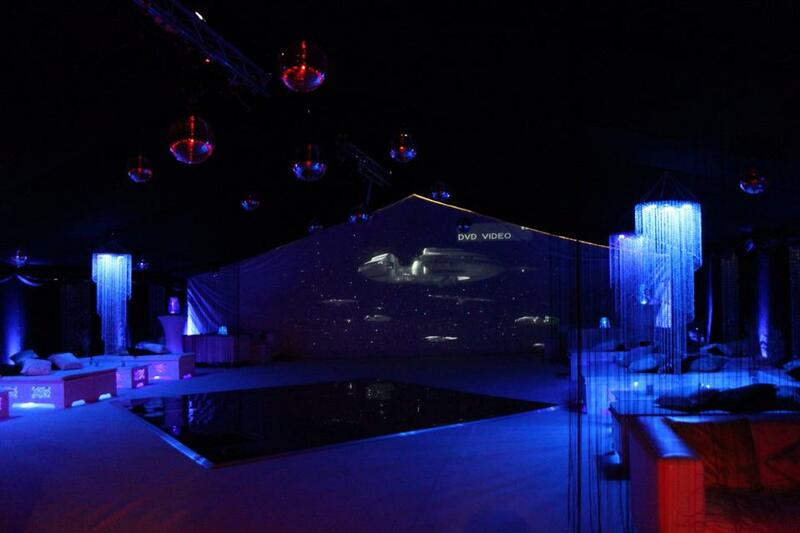 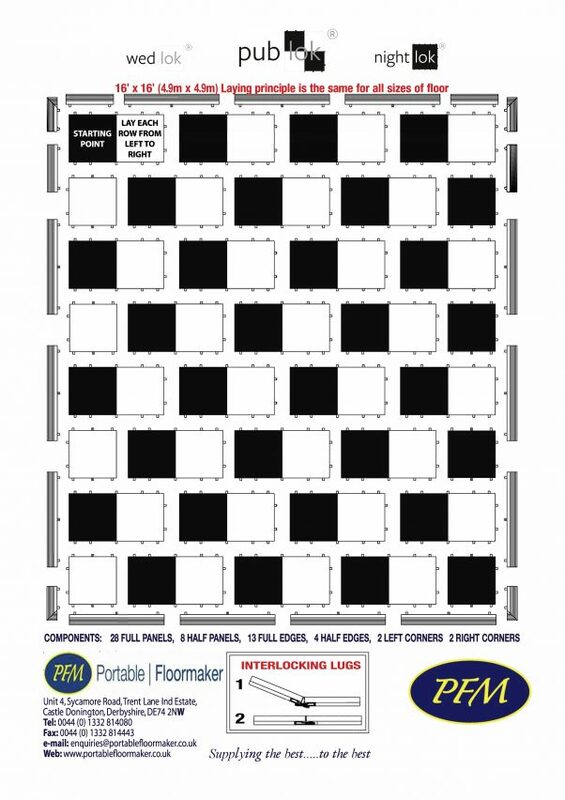 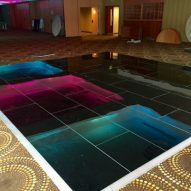 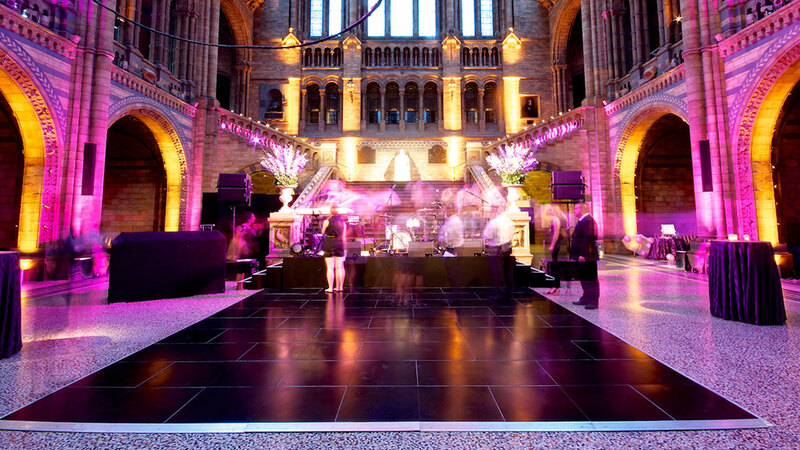 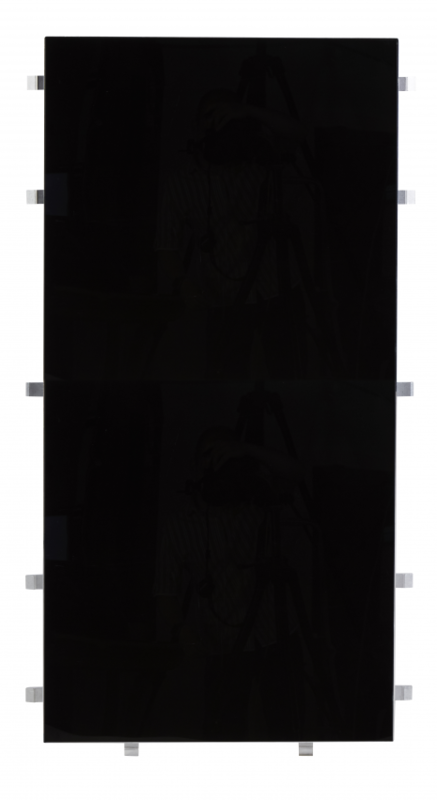 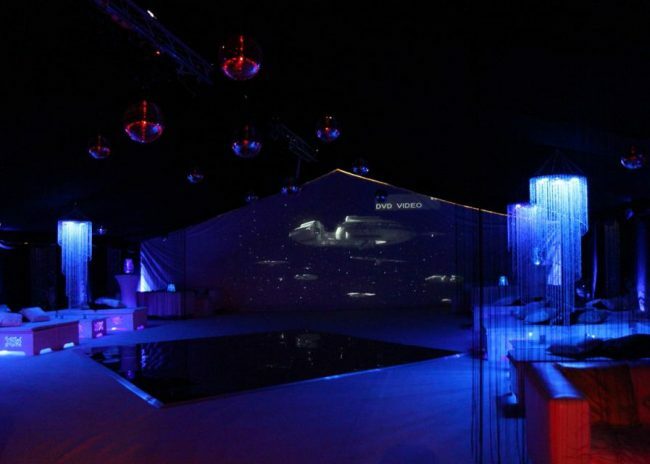 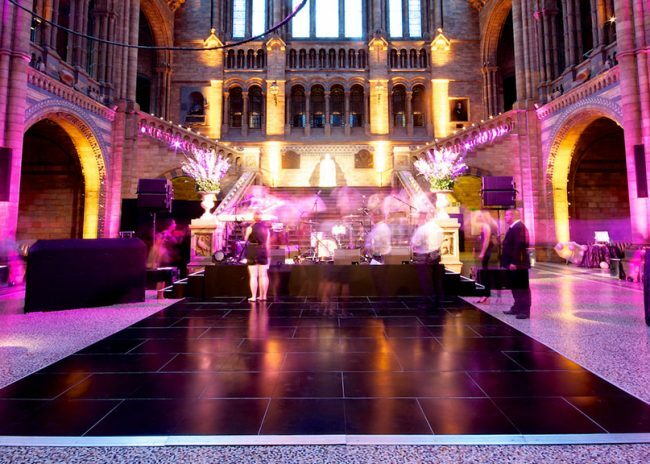 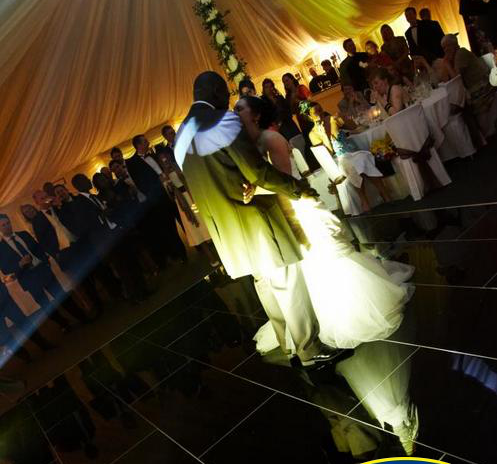 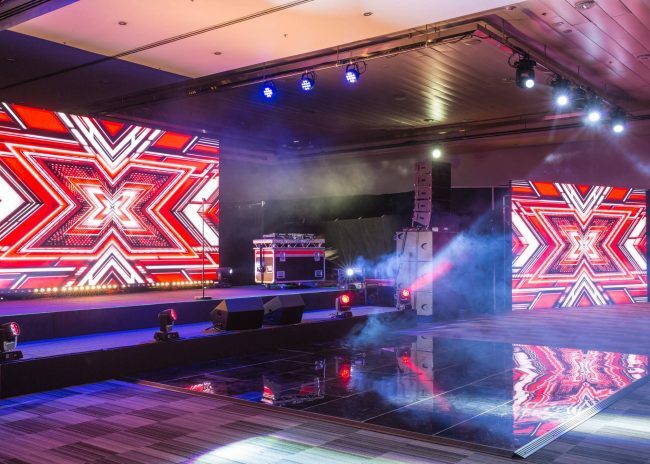 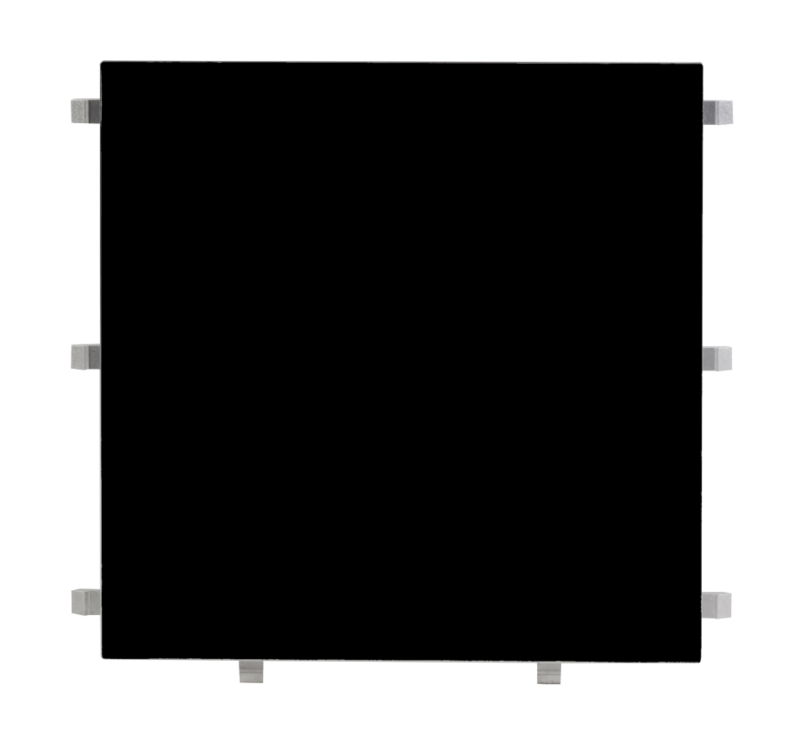 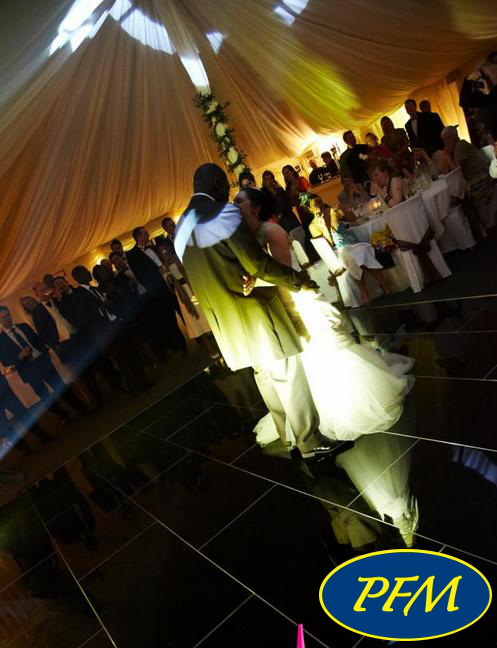 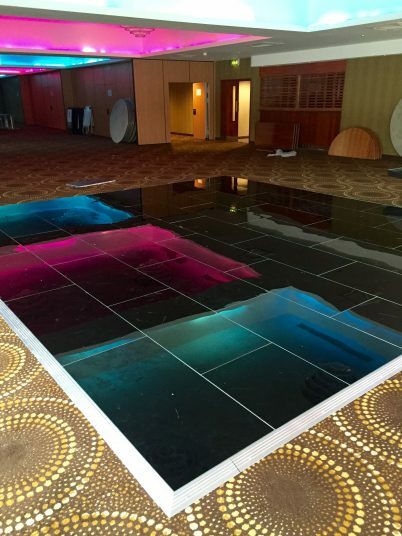 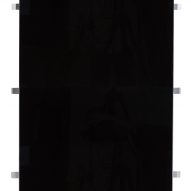 Adding a midnight black acrylic portable dance floor should enable you to gain more business bookings especially for birthdays, corporate events, themed events, proms etc. 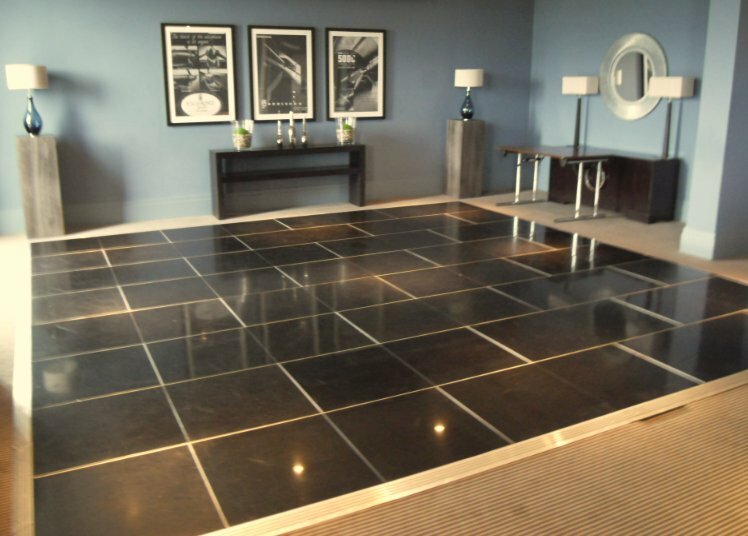 and offers stunning visual floors for your guests. 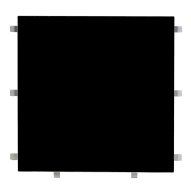 Add black powder coated edging to make it look even sleeker or even white edging to make a bold statement.